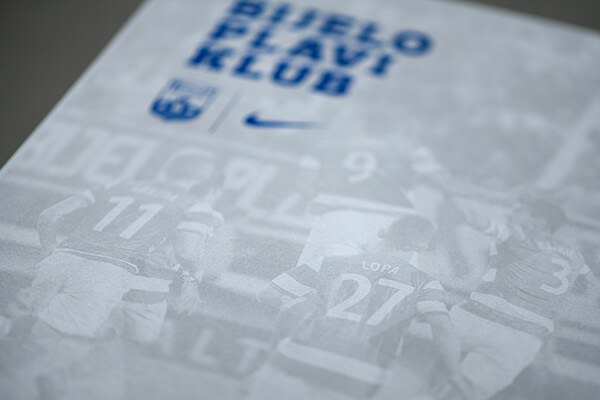 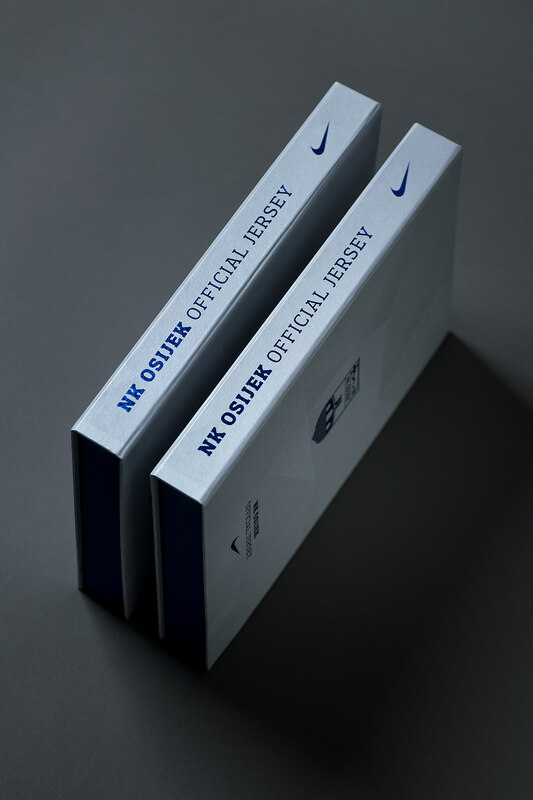 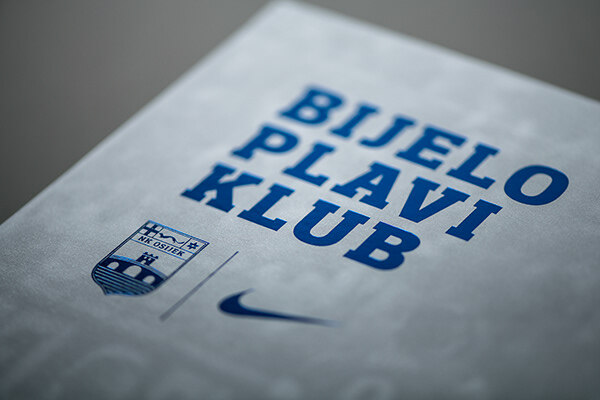 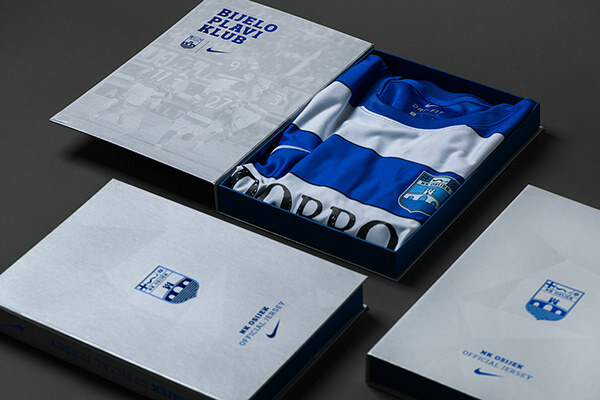 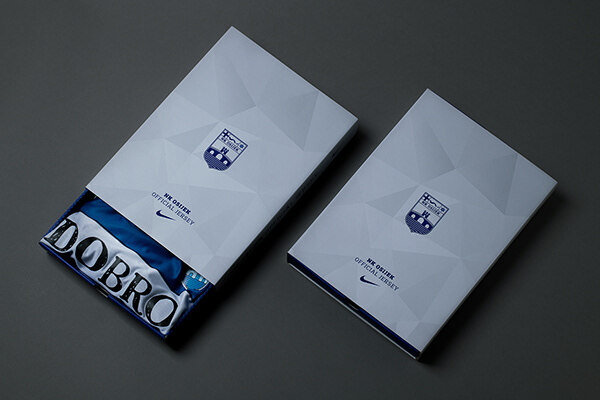 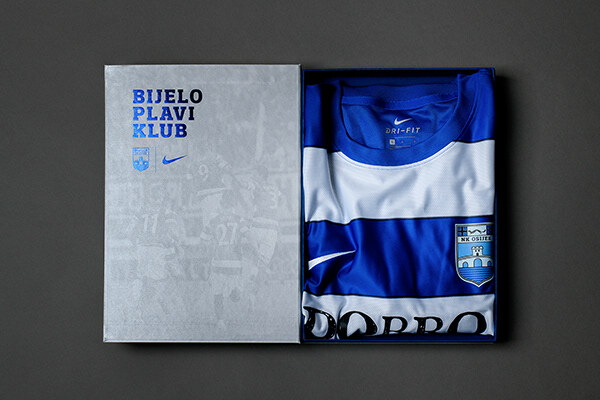 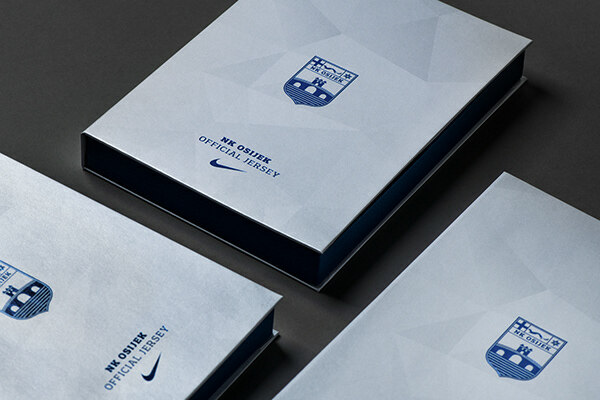 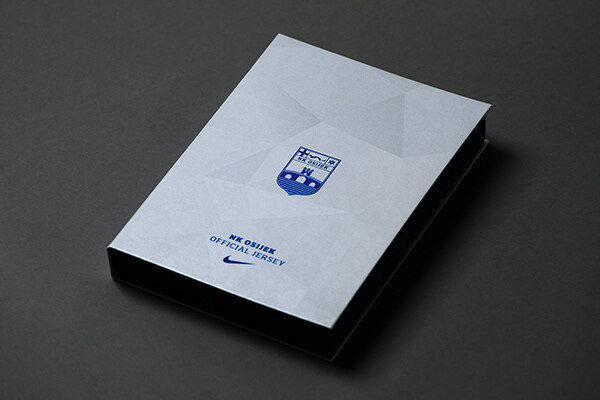 Packaging design for Football Club Osijek's Nike jerseys, as part of the rebranding project, consists of two types of packaging: premium packaging designed for club leaders' gifts, and standard packaging intended for sale of the jerseys in fan shops. 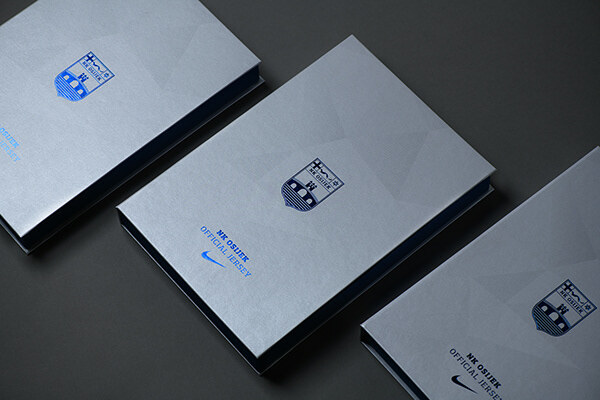 Different materials and techniques were used for the particular packaging during the printing process but the recognizable visual identity of the club with triangles as basic elements of the brand was successfully retained. 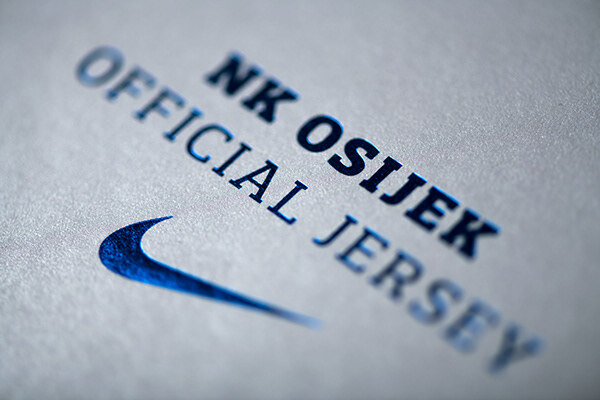 Client // NK Osijek s.d.d. 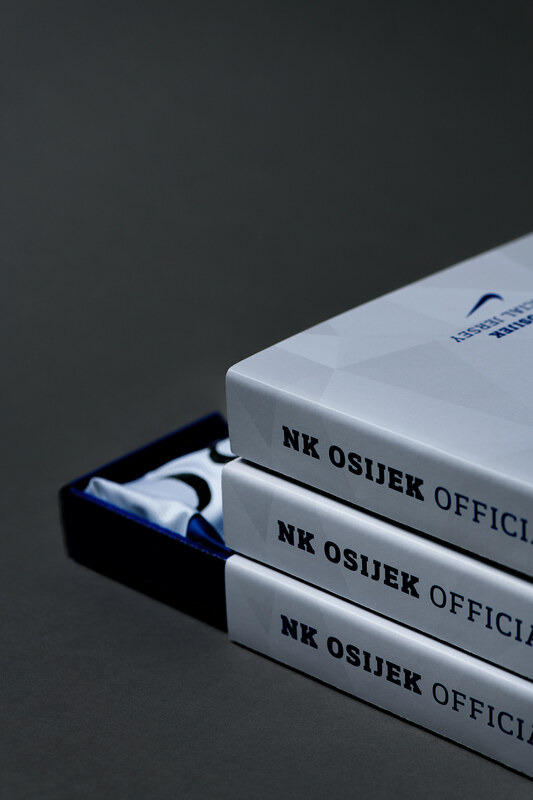 Do not use any photo without author's written permission.